Wool is a great choice if you want an eco-friendly material for your home. 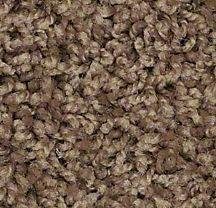 It has numerous benefits – it is durable, colorful and luxuriously soft. 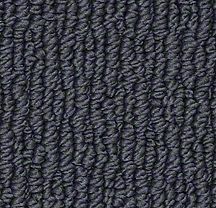 Wool is also naturally flame resistant because it tends to self-extinguish when burned. 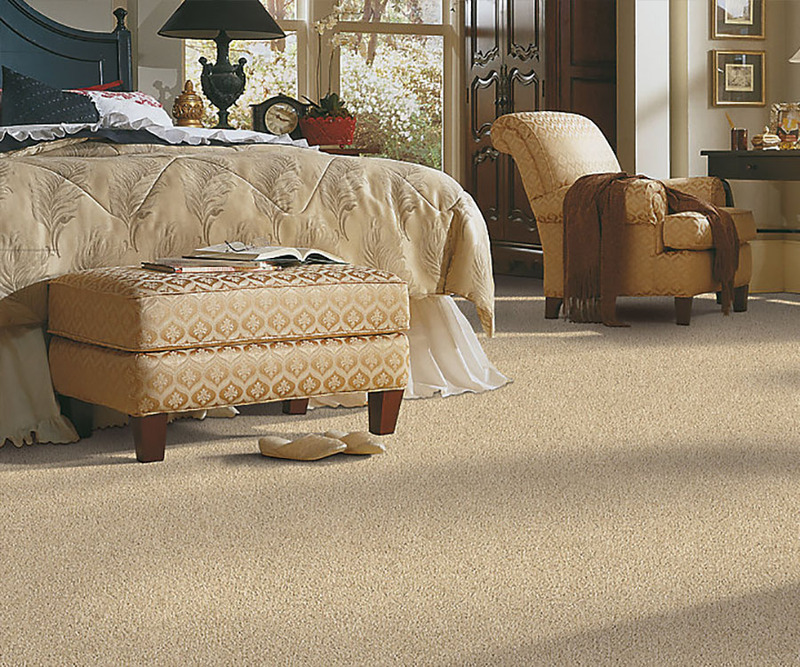 Other benefits include excellent color-fastness, good texture retention and natural stain resistance. 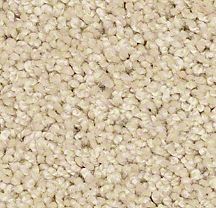 This material can sometimes cost a little more, but the enjoyment you will receive from wool carpeting is well worth any extra cost. 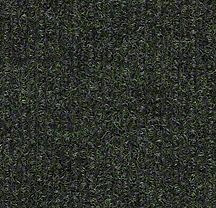 Over time, wool carpeting will actually cost you less because it will last longer and be easier to maintain than some of the other carpet types.